Send a private message to the family. Your message will not be displayed on our web site. Your Address Enter your Mailing Address if you would like it forwarded to the family. 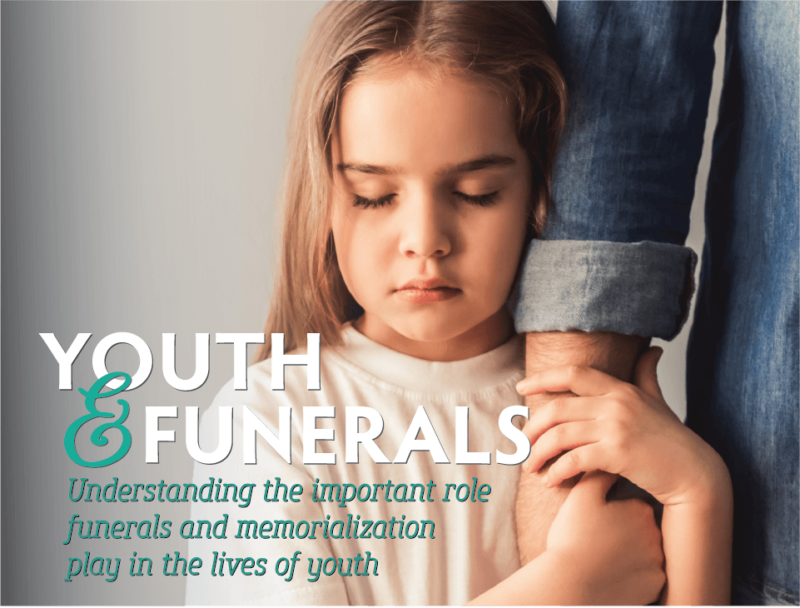 Youth & Funerals Understanding the important role funerals and memorialization play in the lives of youth. 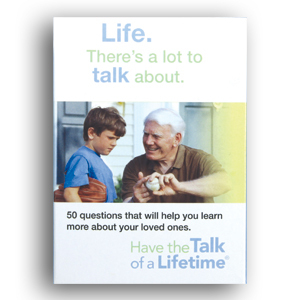 50 Cards - 50 Questions Learn more about your loved ones by "Having the Talk of a Lifetime" at your next family gathering. 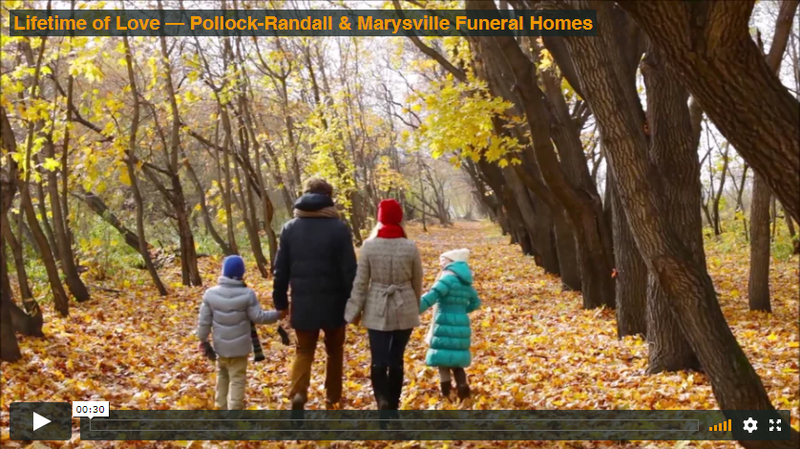 Consumer Alert Out-of-town funeral homes and cremation "societies" are suddenly and aggressively marketing discount cremation in your area. Click the questions below to learn more. Always Go to the Funeral As a child, Deirdre Sullivan learned from her father to always pay her respects at funerals.